The heat is on, but there's no need to sweat it with this cool micro bra. 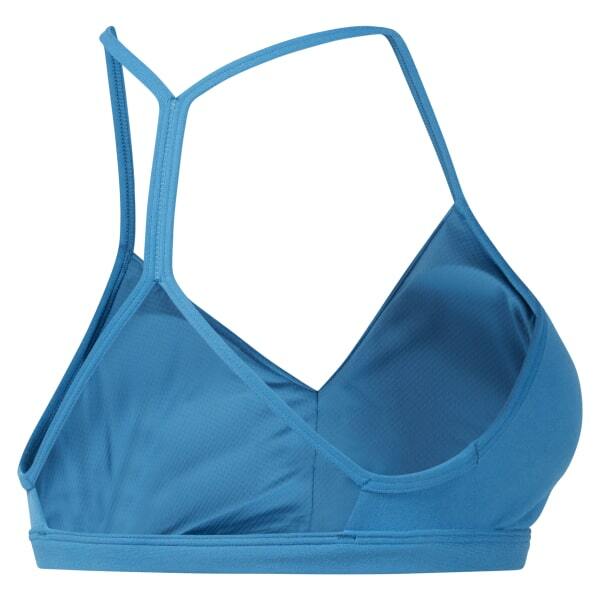 Made for low-impact activities, this sports bra helps prevent gym-won odors from settling in. Its strappiness is perfect for layering under an open-back top. Plus, it's made with Speedwick technology.